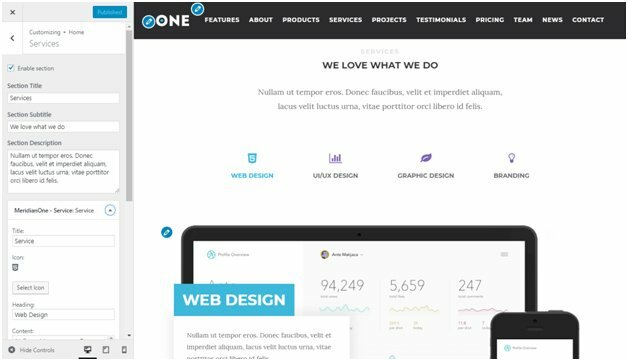 A premium one-page business theme that's packed with user-friendly features. 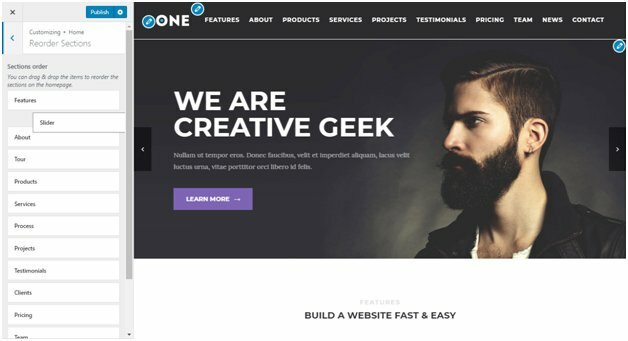 Customize your homepage with the WordPress Customizer - no code required. 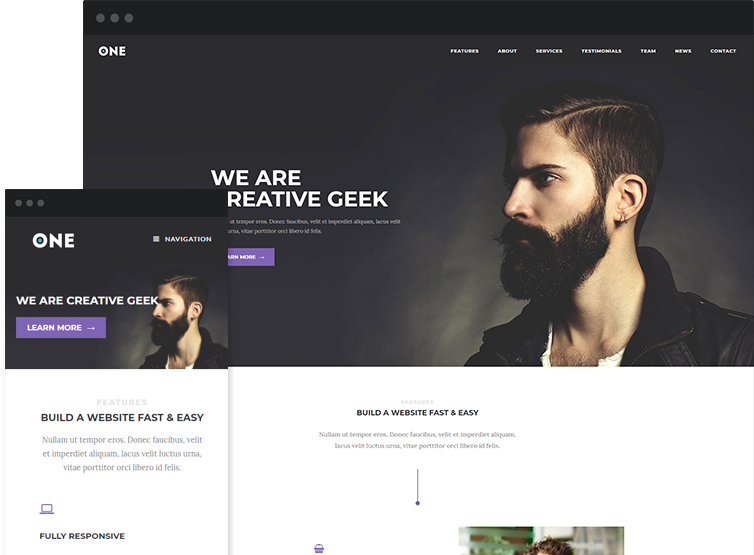 Plus deep styling options and WooCommerce support. Want a user-friendly, smooth-scrolling one-page layout. Need full control over how your homepage sections are arranged. 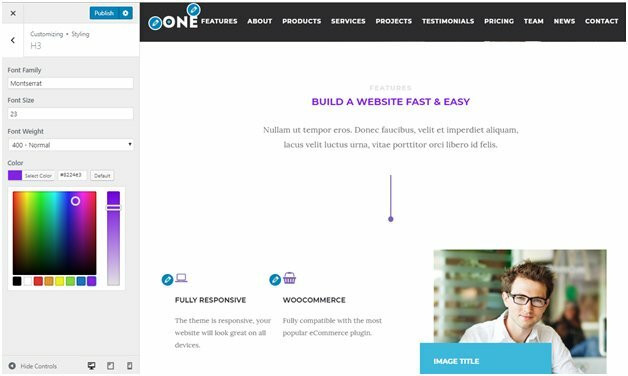 Value the simplicity of using the code-free, real-time WordPress Customizer. Meridian One Plus offers the same modern one-page design from Meridian One – with tons of new features. Your visitors can quickly navigate to different sections just by clicking on the sticky navigation menu. And the built-in smooth-scrolling ensures a great user experience. Because Meridian One Plus is built on the real-time WordPress Customizer, you can customize your entire site without writing a single line of code. Edit homepage sections using a simple interface, rearrange sections with drag and drop, and tweak your site in plenty of other helpful ways. You’ll see all of your changes on the preview in real-time, so you’re never left guessing how something will look in real-life. 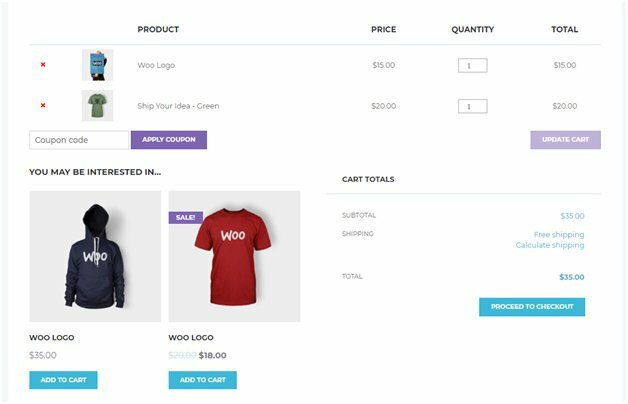 Products – showcase WooCommerce products. Projects – display portfolio projects from the included custom post type. 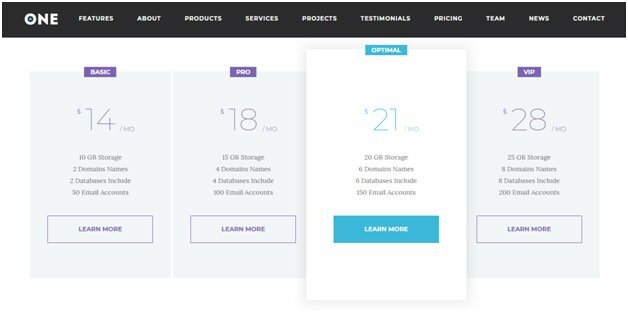 Pricing – create gorgeous pricing tables. 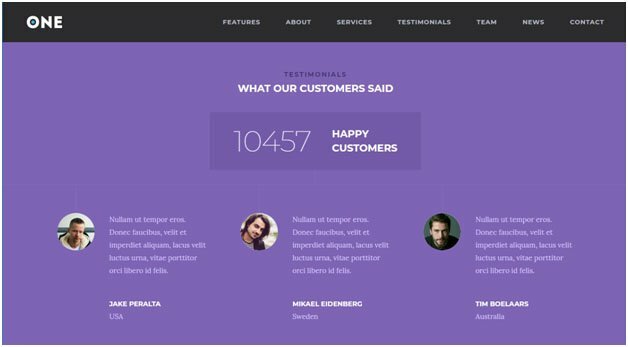 Plus, you can still use any of the 11 other homepage sections from Meridian One for testimonials, features, services, contact forms, and lots more. Meridian One Plus adds the ability to easily reorder any of the sections on your homepage using simple drag and drop. This gives you pinpoint control over how your homepage looks and functions. Meridian One Plus adds a new Styling area to the WordPress Customizer. Here, you can easily customize the colors and typography used on your site using simple drop-downs and color pickers. Beyond the new Products homepage section, Meridian One Plus also offers full support for WooCommerce. Your product, shop, and checkout pages will all look pixel-perfect from day one.